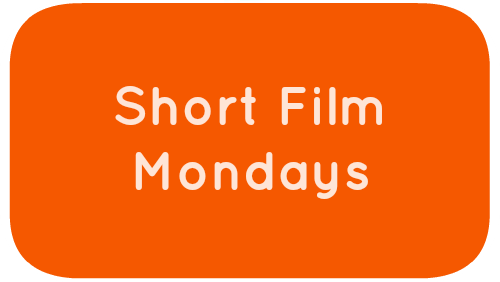 Here you can find the archived Short Film Mondays entries. There’s nothing wrong with these, it’s just that they don’t quite fit in with the new approach and style. Still, given that you’re already here and there is nothing amiss with these entries why not just take a quick look at them!